Browse: Home / Main / KSR Shop: New spring arrivals! KSR Shop: New spring arrivals! 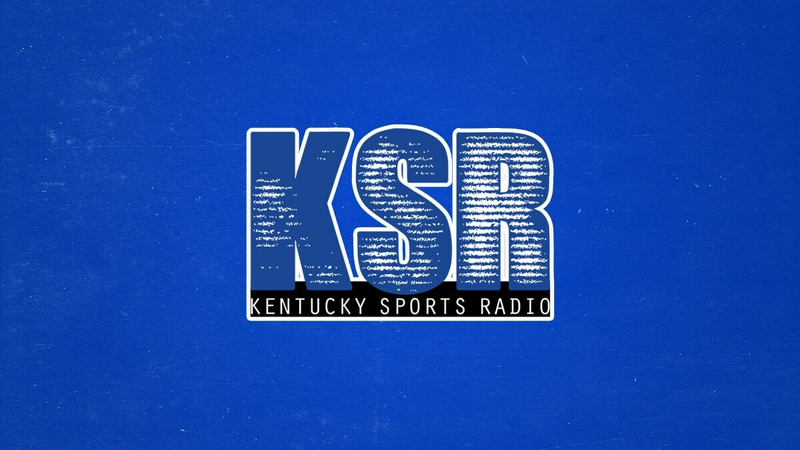 Monday might have made you question if the spring season has actually arrived, but at the KSR Shop and Kentucky Branded new spring items have most definitely arrived! Head to ShopKSR.com to check out the new tees, UK themed glasses, jewelry, and more. Now is also a great time to stock up on some KSR tees, polos, and hats! Plus, FREE SHIPPING on orders over $30! Ends at midnight.